Marsh Farm Futures (MFF) is a company limited by guarantee and registered as a charity. It is an independent and financially self-sustaining anchor organisation for the area. Marsh Farm Futures works with the local community to understand their needs, maintain their interest, and enable them to play a role in initiating businesses, delivering new services and community activities in the area. The objectives of the Charity are to promote the regeneration in this area of social and economic deprivation to benefit the public. 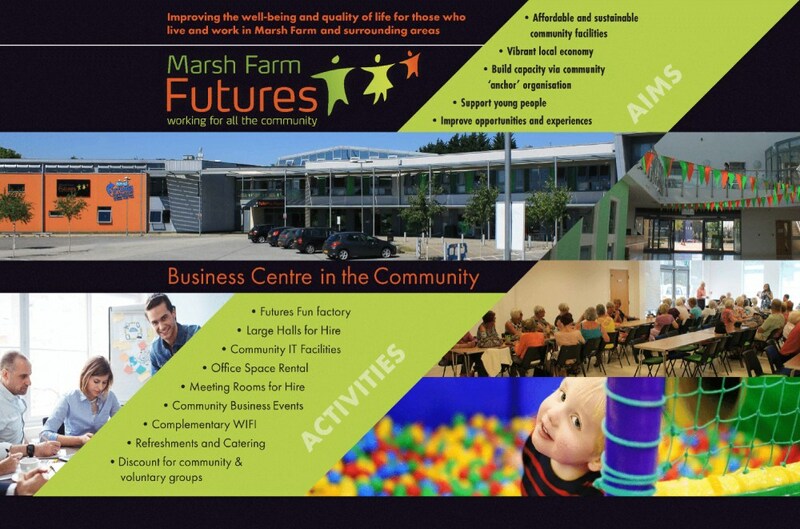 Marsh Farm Futures provides a range of services from Futures House for the Surrounding Communities, including Business Excellence and Youth Engagement. Marsh Farm is a vibrant and diverse community in the north Luton area. Most of the area was built in the 1960’s with a mixture of public sector and private housing. It has a population in the region of 8,000 with a bias towards the younger age groups. 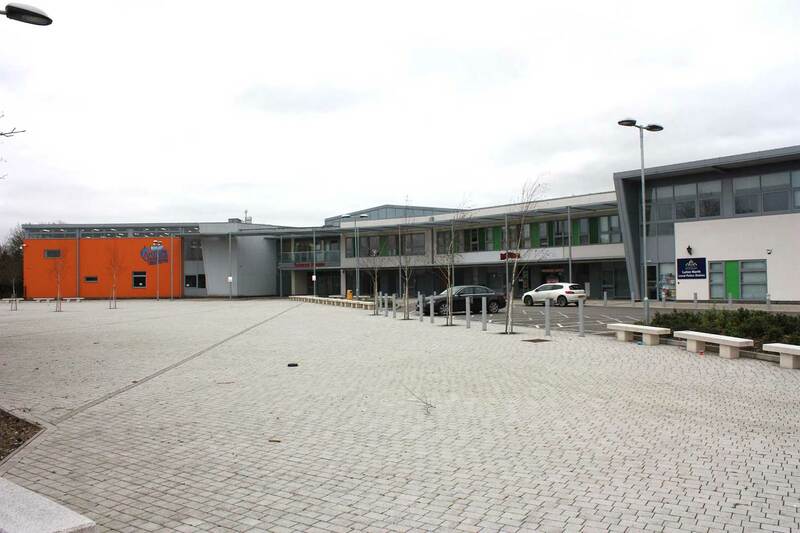 Marsh Farm has five schools, three day care nurseries and a small shopping centre, it is well connected by regular bus services to Luton town centre. The state of the art Futures House offers community halls, enterprise space, health, council, police services and a children’s play park.